In case of Area0 Ethernet link failure, Area0 will be partitioned. Let’s imagine, how our topology will look like, in case of Area0 Ethernet link failure. 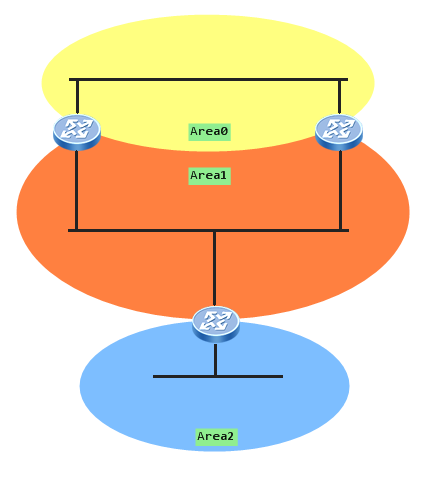 To solve the first issue, OSFP Virtual Link connecting Area2 to Area0 is required.